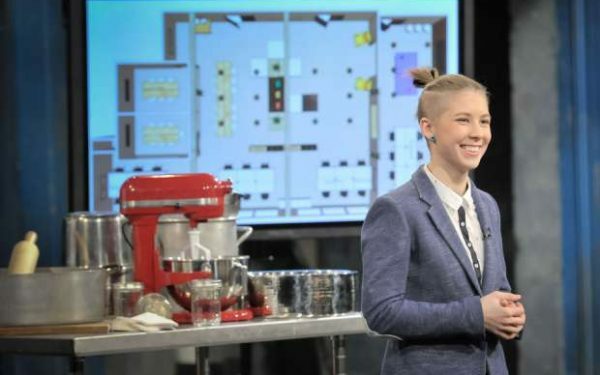 They are talking about our contest in Montreal in Tech!! 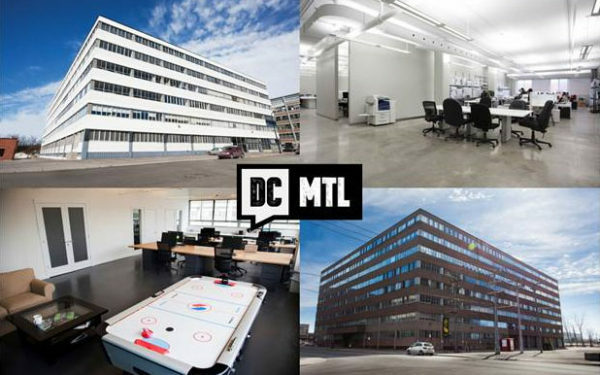 DCMTL is offering entrepreneurs the chance to get free office space for a year.The group of Chabanel business leaders are working to revive their district through business. The Startup Lab Contest will give one winning startup office space for 12 months valued at $13,700. The application process is free to anyone with a business in Quebec, profit or non-profit, and they only need to upload a 60-second video explaining why they deserve the space.“It’s a great, brand new office. We’re giving a free office to a young company and a chance to be in a real office and not your garage,” said Frédérick Lizotte, DCMTL Development’s VP of commercial development. “We’re going to build it from scratch. It’s a 1250 sq. ft. office space at minimum. We’re really flexible on that matter- if a company has 12 people we can help.”The initiative follows DCMTL’s launch just a month ago in which the group declared it would help revive the former garment district into a thriving centre for new business. They’ll invest $20 million over five years to help transform some of the area’s oldest buildings from manufacturing and textile plants into modern tech startup hubs. 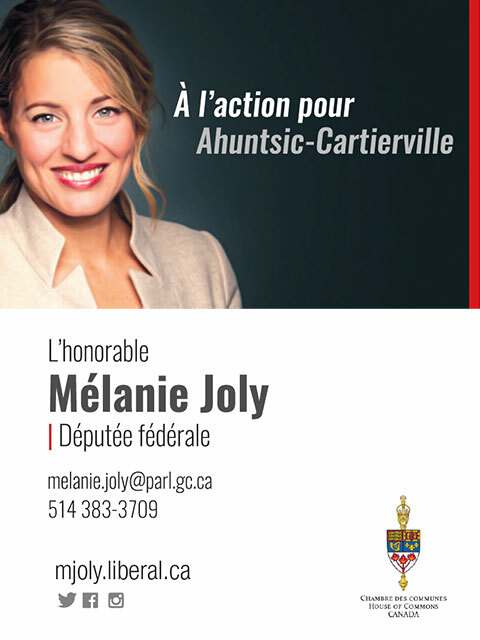 The area is primarily along Chabanel Street in the Ahuntsic neighbourhood of the Ahuntsic-Cartierville borough, close to Chabanel Station. It housed Montreal’s garment district from approximately 1964 to 1985. The free office space will be at 55 Louvain West. Those interested in the contest will need to fill out the form online before September 14. Ten finalists will be picked and they’ll pitch to a panel of four to five judges, who will select a winner. Announcement of the 10 finalists selected will start on October 3, 2016. Announcement of the grand prize winner will start on October 21, 2016. The 60-second video will have to explain why the company deserves the office space and how their company will be a fit with the Chabanel area. 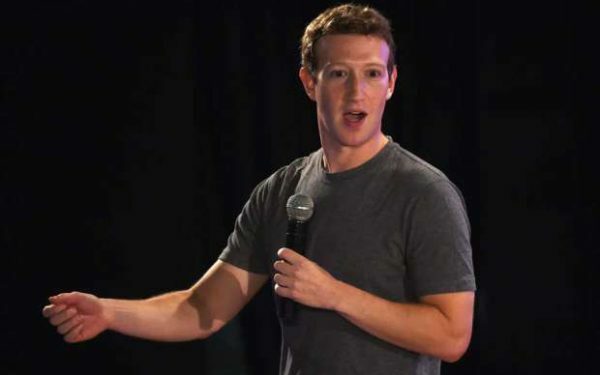 Why do we all know Mark Zuckerberg but can’t name our Canadian entrepreneurs? 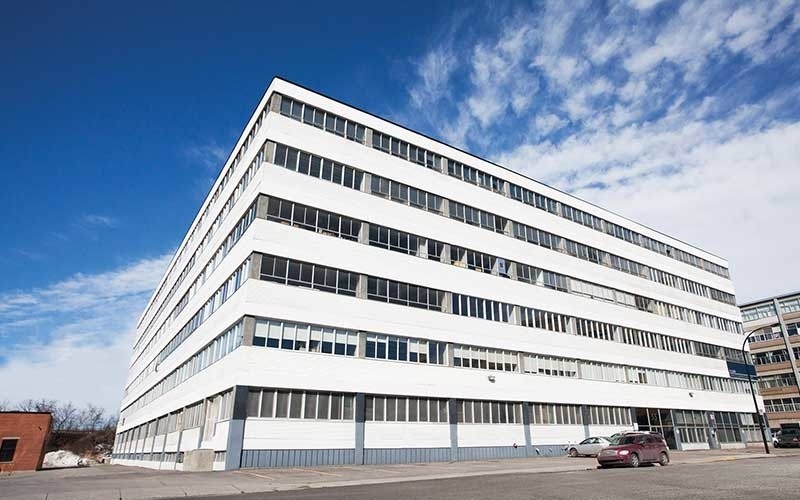 Receive our latest office space listing and updates delivered straight to your inbox. Copyright © 2016 DCMTL. All Right Reserved.